Vibrant purple red in color, the nose is similarly youthful with floral rose and violet aromas, and hints of classic white pepper and spice. 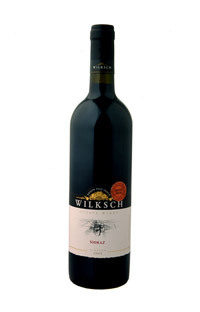 The palate is highlighted by fresh acid, redcurrant fruit flavors and firm dry tannin’s on the finish. An ideal partner for barbecued lamb or beef.